Home / technology / Browser Cache क्या है ? Browser Cache क्या है ? 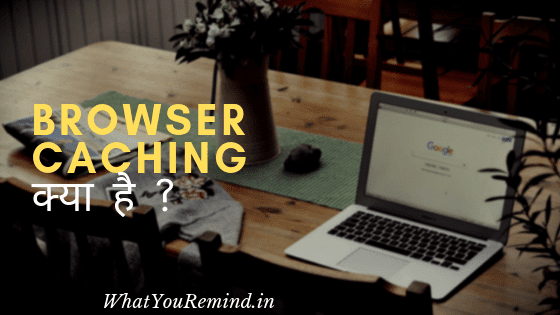 What is Browser Cache in Hindi? How many types of Caching in Hindi?